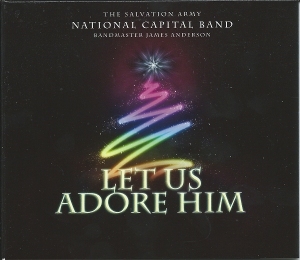 Shipping and handling $2.50, free shipping for orders $50.00 and over. Please allow 2 – 4 weeks for delivery. At this time, we are only able to ship to addresses in the United States. 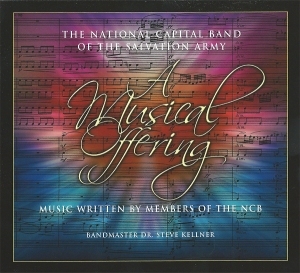 The first recording by the band under the direction of Bandmaster Dr. Steve Kellner, A Musical Offering features works by ten composers who all have been members of the National Capital Band, from Erik Leidzén (“band instructor” when the band was founded in 1925) to current members of the group.